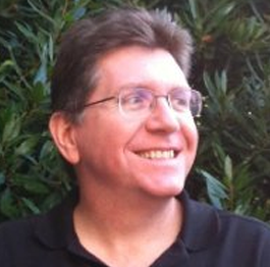 John Hatch is a senior software engineer with over 20 years of software engineering experience. He architected, developed, and shipped EmbeddedDesktop and Interface Composer configurable shells for Windows CE and Window NT Embedded. Previously, Hatch worked as the Windows CE Kernel program manager at Microsoft and was the owner, consultant and independent software developer for Rockfish LLC. - Developing applications for iPhone and iPad. - Built a working 3D game demo using the Emergent Gamebryo graphics library. - Ported award winning game from VS2003 to VS2005. - Researched technology and designs for a massively online multiplayer game. - Developed a database server for the Boeing 787 test program. - Developed an interface between CAN Bus signals and Adobe FlashLite HMI on MS AutoPC for the Ford Sync in car computer. - Developed cross-platform applications with Python and wxWidgets for large media company.